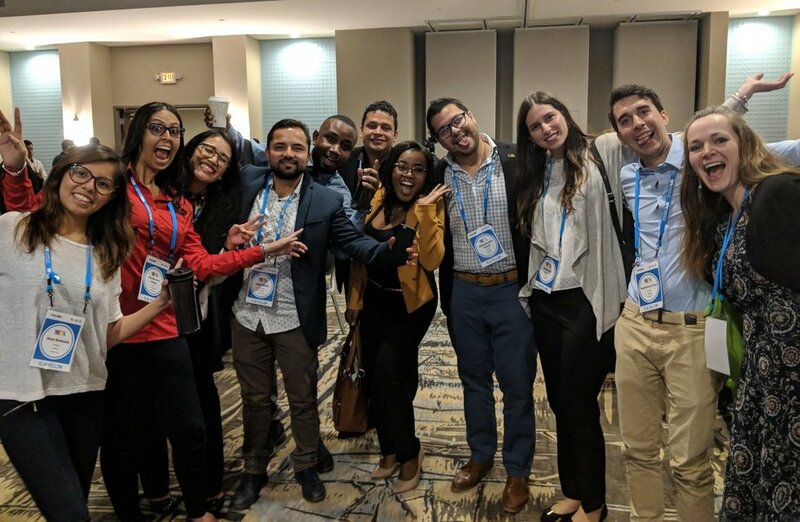 For the third year in a row, Kansas City is home to over a dozen young professionals from Latin America and the Caribbean for a month, from September 22-October 20. These individuals are part of a larger 250 professional Fellows program for young entrepreneurs.This program, the Young Leaders of the Americas Initiative (YLAI), is a U.S. Department of State initiative. They will participate in leadership and entrepreneurial Fellowships at businesses and civil society organizations across the Kansas City Metro area. Each mutually beneficial fellowship placement strengthens ties in the region and contributes to a new entrepreneurial ecosystem throughout the Americas.